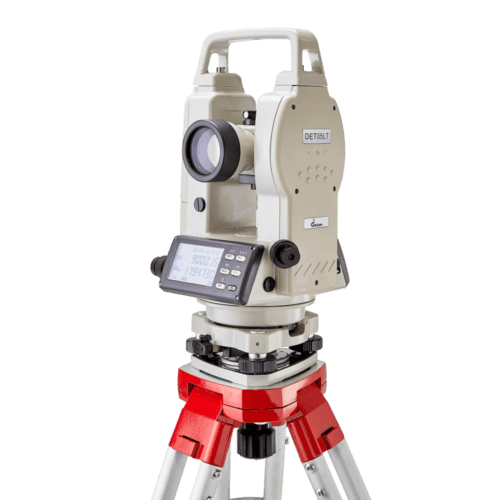 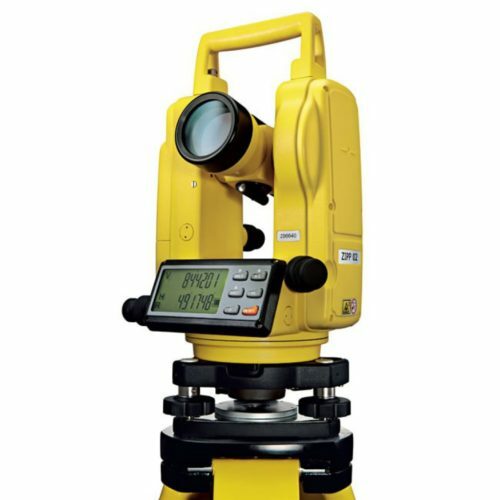 Theodolites from Datum and Leica Geosystems accurately measure horizontal and vertical angles for alignment and setting out operations. 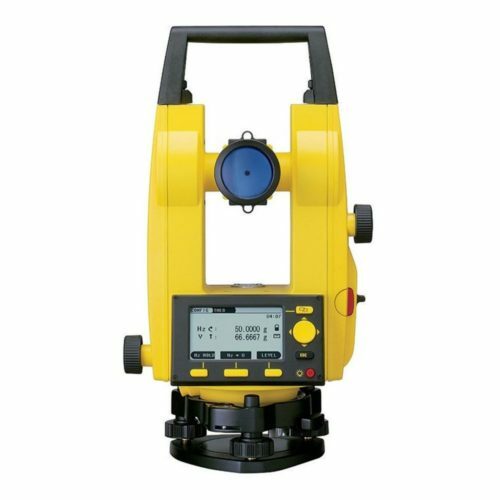 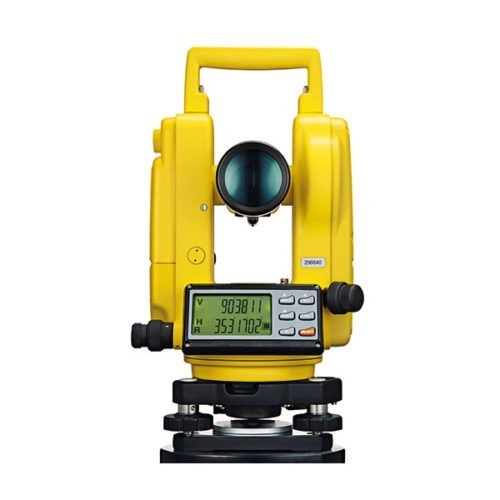 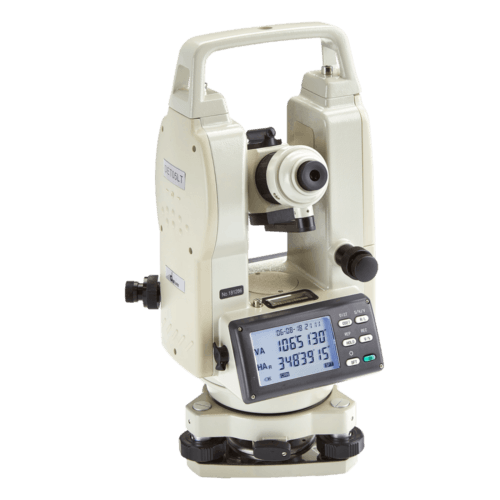 Some Electronic Theodolite models are available with a Laser pointer option to help aid targeting. 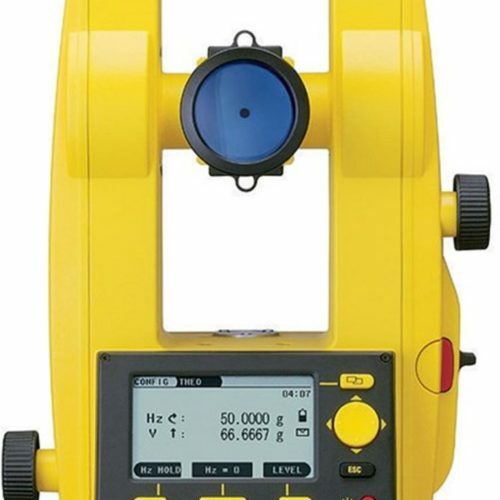 These Laser Theodolites use through the optics laser beams to visually aid pointing and alignment tasks.